If you're like me, last minute and holiday shopping go hand in hand. And if you're like me, the way to my heart is through my stomach. If you still have shopping left to do, these curated local food and drink gift ideas might make last minute not look so last minute at all. 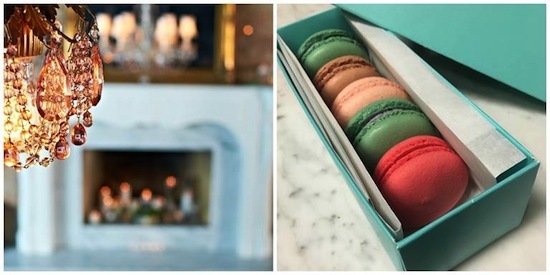 For the "likes finer things in life" foodie on your list, or the "I need something quick and easy that says thank you for doing business with me," housemade macarons packaged in a Tiffany's-inspired box from RM Champagne is a definite winner. They come available in quantities of 9 (for $10) or 12 (for $19) and you can even customize your own box with a mix of flavor choices such as violet and cocoa nib or classic favorites like peach and red velvet. 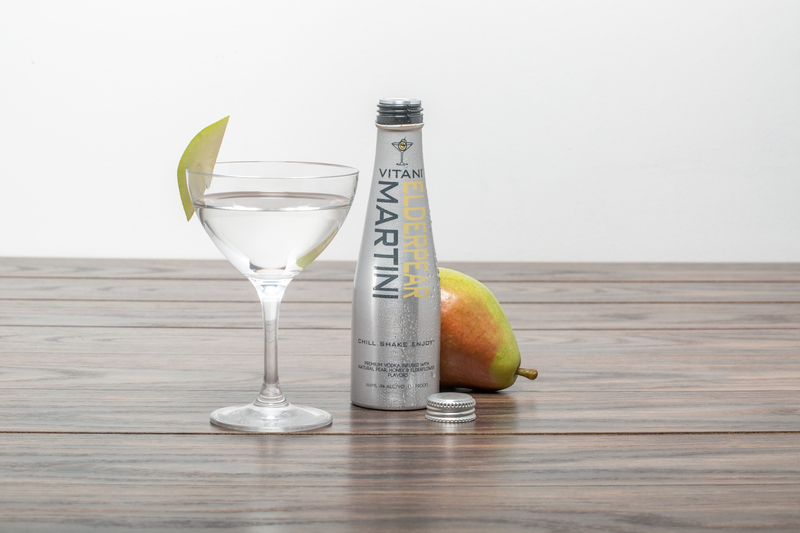 Combine it with a bottle of bubbly and you're on your way to sealing the deal for 2016. If a spirit inspired by a 70-year-old Romanian retired police dog trainer, championed by a chef that specializes in Macanese food and made in collaboration with local distillers doesn't get you in the "we are the world" feels, the punch from it will definitely warm the spirit this holiday. 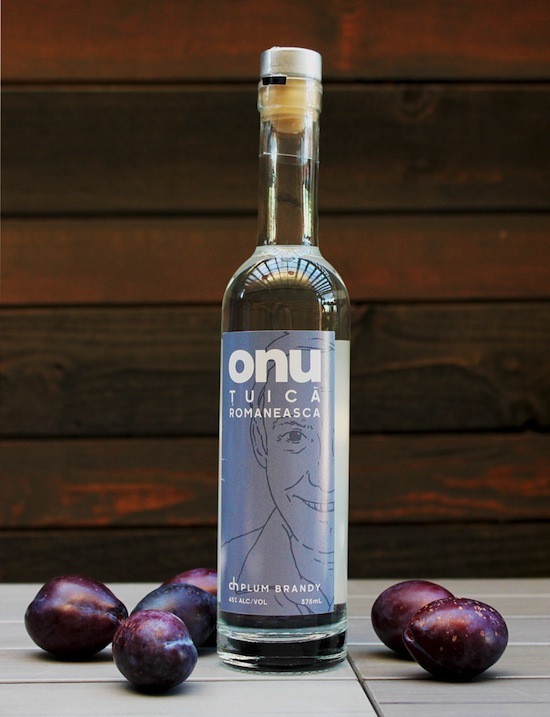 This second year collaboration between Fat Rice, CH Distillery, Seedling Farms and Fat Rice's "janitor" Onu Aldea all started when Aldea returned from Romania last year with a bottle of traditional homemade Tuica, a very strong spirit distilled from fermented plums (think Grappa). Intrigued, Fat Rice chef Abe Colon took Onu to Seedling Farms to source thousands of plums and then turned to friends at CH Distillery to distill the juice. The Brandy has just finished distilling and is currently available online, or in-person at Perman Wine Selections (802 W. Washington) and at CH Distillery (564 W. Randolph) for $40. Give the Gift of Italia! Pasta, gravy, bold red wine...who doesn't love the food of Italy? Combine the two and you're bound to make someone happy. 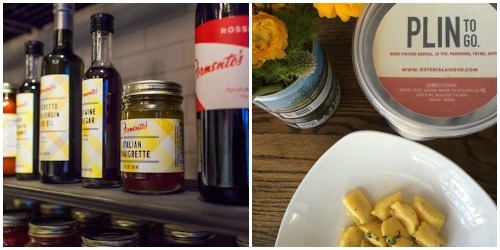 Start at Formento's sister concept Nonna's, with customized food packages featuring signature products from their retail shop like chef-made gravy or somm-approved wine. Nonna's will do the gifting for you by customizing your own ready to pick-up or delivered baskets. Now you really have no excuses. If you want to show you're in the regional know and DIY, head over to Osteria Langhe (2824 W. Armitage) and grab Chef Cameron Grant's ready-to-cook popular menu item Plin -- hand pinched ravioli filled with la tur, parmesan, thyme and butter - then stop at Lush Wine and Spirits to pair it with wines from Italy's northern region. Suggestions include the Tenuta Olim Bauda Grignolino D'Asti 2014 ($18), the Bergadano Barolo 2010 ($37), a hearty Barolo at a bargain price, and if your giftee has been really nice, the Maison Anselmet "Le Prisonnier" 2006 ($164), a red blend from the Valle D'Osta region. The Eli's Cheesecake Cookbook ($17) showcases cheesecake recipes from the nationally famous company, as well as a history of Eli Schulman and The Eli's Cheesecake Company. The book also features 10 dishes from Eli's The Place For Steak restaurant, where Schulman first served his cheesecake. 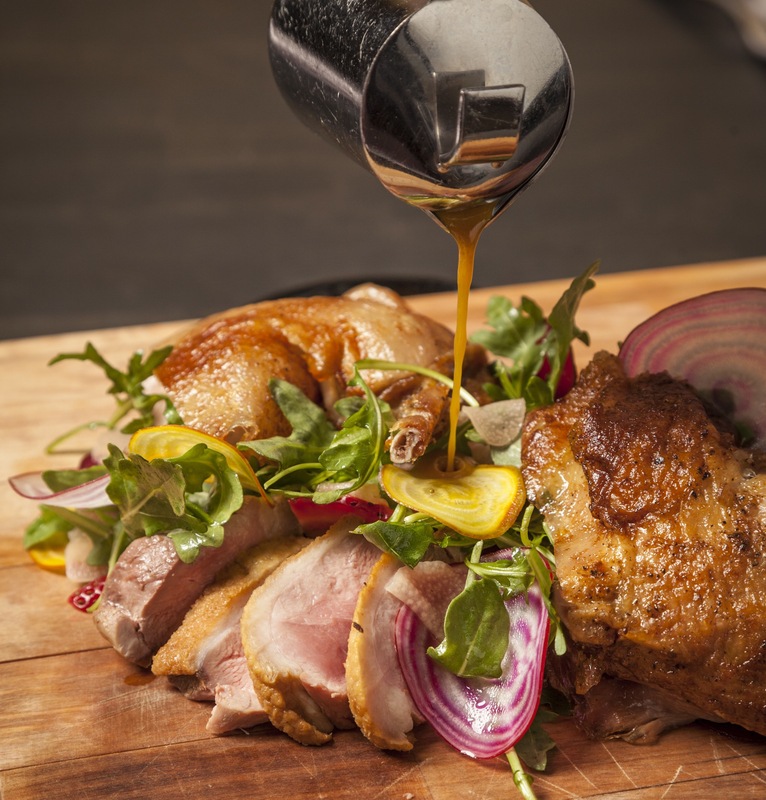 Dinner at Home ($23) collects 140 recipes and stories from JeanMarie Brownson's beloved Chicago Tribune column of the same name and features a number of suggested menus for a variety of occasions. 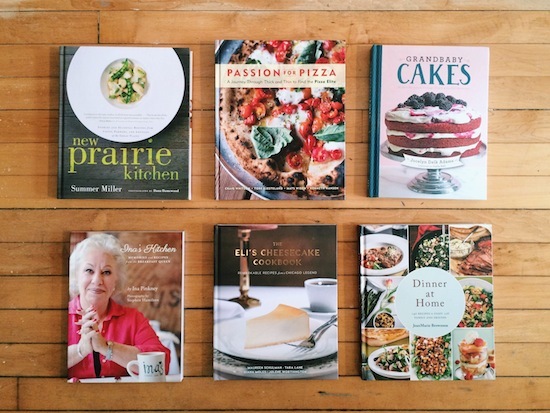 Ina's Kitchen: Memories and Recipes from the Breakfast Queen ($15): This paperback reissue of beloved chef Ina Pinkney's first cookbook collects favorites from her namesake Chicago restaurant. Grandbaby Cakes: Modern Recipes, Vintage Charm, Soulful Memories ($16): This incredible cookbook is local food blogger Jocelyn Delk Adams's love note to her family. The book includes 50 family recipes updated with modern twists. What Plated and Hello Fresh have done for food, Cocktail Courier has done for drinks. 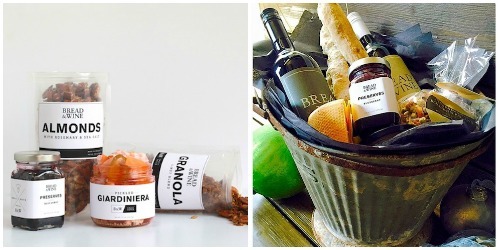 Chicago's premiere mixology subscription box service that launched in Chicago early this year is perfect for the giftee on your list that loves subscription boxes. Unlike other options in the market, Cocktail Courier collaborates with local mixologists and vendors on recipes and ingredients then delivers all you need (minus the tools) to make 4-8 craft cocktails. Boxes start at $39.99 and can be bought in 3, 6 or 12 months subscriptions or ordered a la carte. 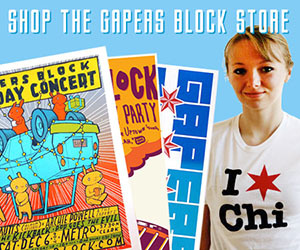 You can also skip, suspend, or cancel anytime, and subscribers get free shipping. Send a "round of drinks" by gifting a subscription directly from the site or get in the spirit of the holidays with the special Yule Mule Cocktail. 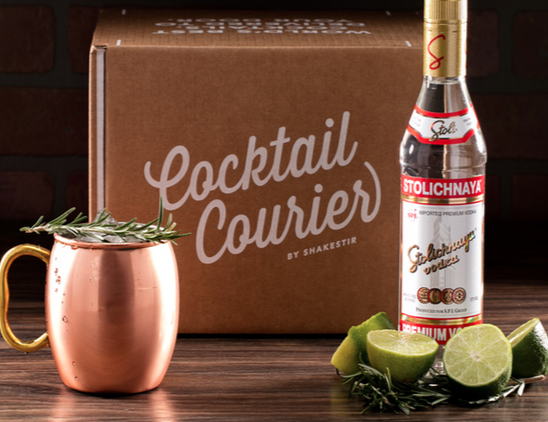 The seasonal box contains Stolichnaya Premium Vodka, spiced cranberry syrup, ginger syrup, fresh lime juice, angostura bitters and Stolichnaya Ginger Beer with a rosemary sprig garnish. Does your giftee have a sweet tooth yet appreciates craftsmanship from a local bakery who support sustainability that also tastes really, really good? 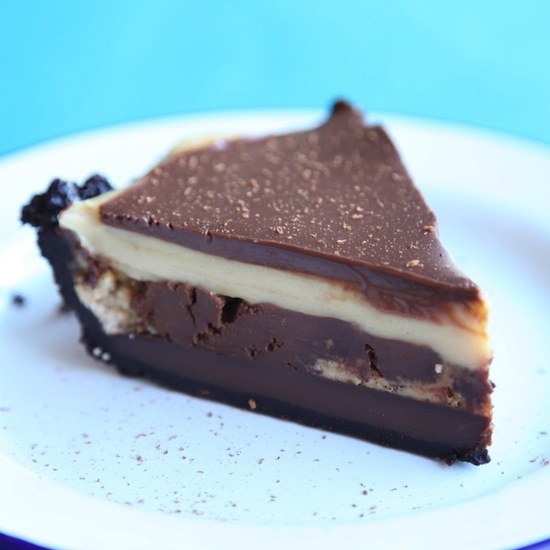 Head to Lincoln Square's Baker Miller for a couple of treats like the popular take-and-bake cinnamon roll, Buck-eye chocolate peanut butter pie (pictured) or chocolate chip cookie dough. Popular neighborhood and industry bar, Sportsman's Club, is offering all ingredients needed to stir up an Old Fashioned (Old Grand-Dad Whiskey, house demerara syrup, Angostura bitters) or the signature Sportsman's Cocktail (Old Grand-Dad Whiskey, Zucca, Luxardo bitters, Angostura bitters) again this year with their DIY cocktail making kit for your favorite imbiber. 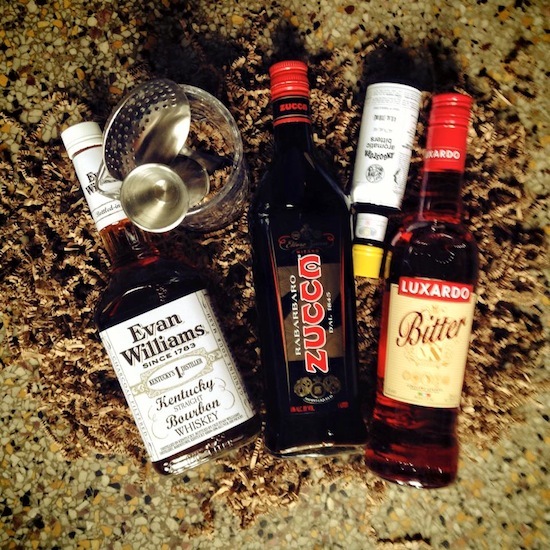 Kits include all ingredients needed plus a mixing glass, jigger, bar spoon and a julep strainer just like the pros use. Kits start at $100. 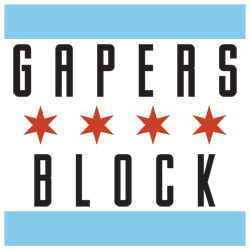 Forgo turning to Harry and David or Edible Arrangements this year (seriously, you're better than that) and go local with a custom gift basket of artisan items from Bread and Wine, the chef-driven American Bistro off Irving Park run by two female entrepreneurs. Custom baskets include items from the onsite market, including their private label wines and artisan snacks. Baskets range in price from $75-150.